Fate and transport models are critical components in the determination of the exposure to and risk from hazardous contaminants. Analytical models are preferable because they are generally more accessible, more reliable, and require fewer computational resources. Surprisingly, until today, only a limited number of analytical models have been accessible in the literature. 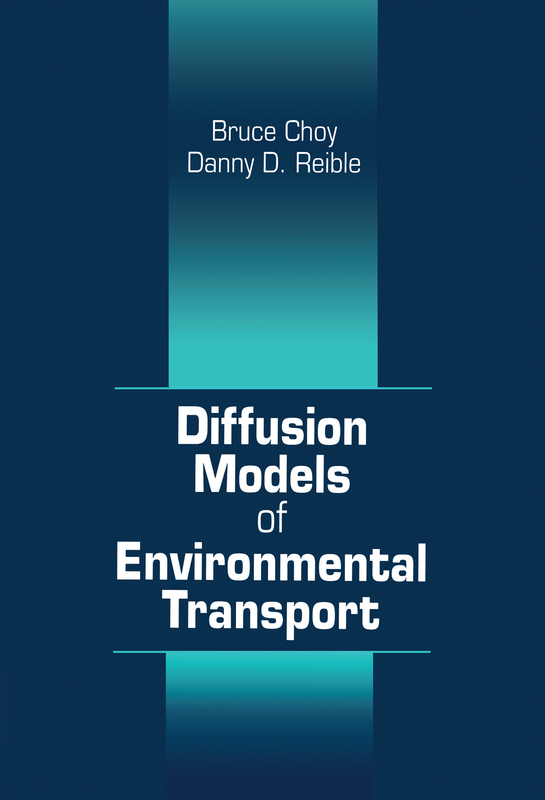 Now, there is Diffusion Models of Environmental Transport, which provides more than 40 analytical models of diffusion and advective-diffusion in one, two, and three layer systems, subject to a wide range of boundary and initial conditions. This text illustrates applications to contaminant transport in sediments and soils, including porewater and vapor transport, and also provides Mathcad spreadsheets to aid in the use of these models. The authors supply complete details of the solutions to the models for those who wish for a deeper understanding. For others, who do not have the time or the need, the solutions themselves are ready to be picked up and used. Reible and Choy use their 20-plus years of cumulative experience to create a thorough exploration of fate and transport models. This comprehensive text furnishes an invaluable reference for students and environmental professionals.